Come June this year it will mark the completion of two years after the Right to Information Act was passed in Parliament. The act came into force on 3rd of February last year. Sri Lanka Cricket (SLC) is also a highly discussed topic at present. At present the Cabinet Secretariat is flooded with so many requests and it is heartening to know that Information Officer Jude Nilukshan promptly attends to requests. 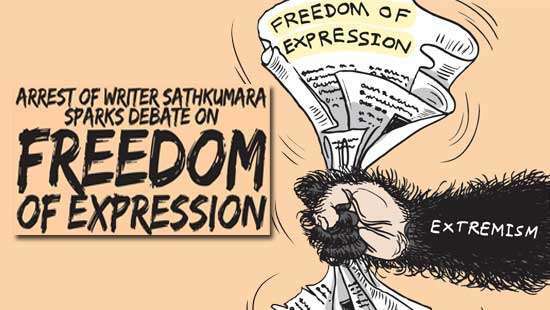 An international seminar on this subject organized by the Sri Lanka Press Institute is being held these days in Colombo to coincide with the passing of this piece of legislation. Under the heading ‘Gamata Nogiya Thorathuru Panatha’ (The Information Act which did not reach the village) an article appeared in the ‘Truthful Investigation’ Column last year. Up to now more than 100 request letters have been received where their writers are seeking information. This week’s article deals with the institutions that provide information and those who do not wish to do so. 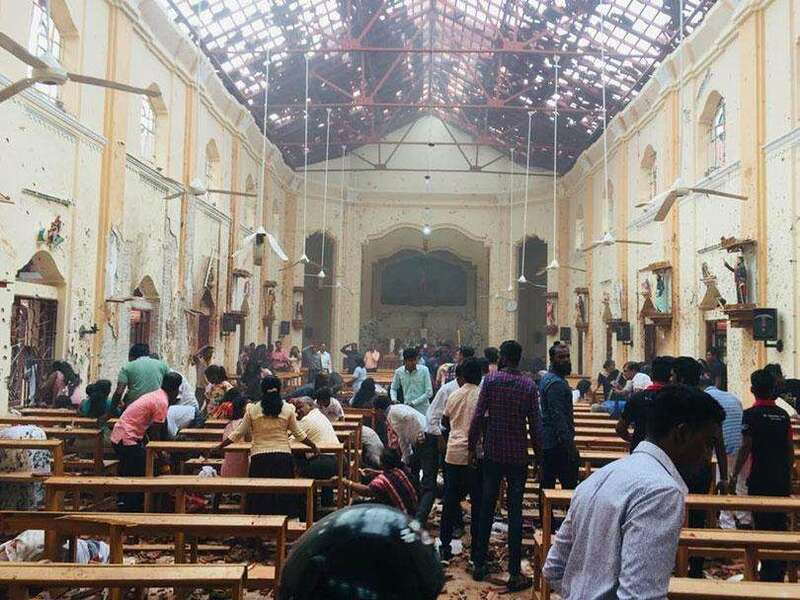 Commissioner General of Rehabilitation for a list of former LTTE cadres, who had been rehabilitated, and how the chief of that institute had questioned over the telephone the need for such information. It is accepted by many that all information relating to Security and institutions connected to security are strictly confidential. But a major part of that information can’t be considered as confidential. With the passing of the Right to Information Act most of this information can be released. However, as some officers still believe in archaic ideologies, they are reluctant to release such information. This is what happened at the Commissioner General of Rehabilitation’s office. Finally the seekers of information had to obtain relief from the Commission on Right to Information. 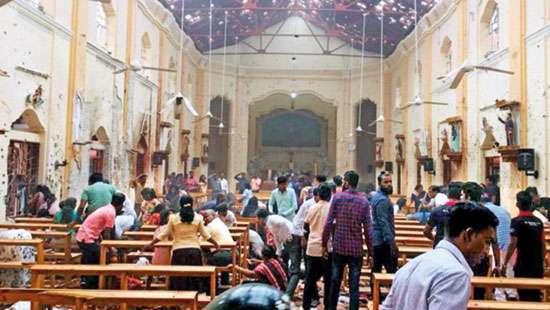 The commission conducting inquiries into complaints consisted of Chairman Mahinda Gammanpila and its members: Justice Rohini Walgama, Attorneys Krishali Pinto Jayawardene, S.G. Punchihewa, Dr Selvi Thiruchandran and Director General Piyatissa Ranasinghe. The Chief of the Rehabilitation Commissioner General’s office was represented by its information officer. When the Commission inquired as to why the information was not revealed, the information officer replied that as the information was related to National Security he could not. He said that with regard to this request they had called for directions from the line ministry and the Ministry of Defense, for which they hadn’t received a reply. The Commission informed the information officer to clarify as to how statistics pertaining to the rehabilitated LTTE cadres, which the writers had requested, can interfere with the National Security. In reply he had stated that by revealing such information it could affect the personal lives of the rehabilitated LTTE cadres and therefore he couldn’t agree to the release of such information. He however failed to present facts in proof of the strategy he used. Accordingly, the Information Commission giving its ruling said that by asking for the reasons for requesting information, the Rehabilitation Commissioner General’s office had contravened with clause number 24 of the Act, and sub section 5 and clause under (wE). This clause stipulates that those who wish to seek information with the purpose of connecting with their loved ones in custody need not submit personal details. After two days of inquiry the commission directed the Commissioner General of Rehabilitation to provide all required information through the Commission on Information. The experiences of many writers reveal that the Ministry of Education comes under the spotlight as an institute which doesn’t provide information and that letters addressed to this Ministry don’t receive responses. There were several reports regarding the queries made requesting information. As confirmed by the Commissioner on Information the person requesting information is not obliged to disclose the reasons for his request for information. In this regard an awareness should be created among the rural people. This is because the questioning in a similar manner by the officers assigned with the task of providing information would create a fear psychosis among these individuals. This could discourage them from seeking information. By this type of action the responsible officers are preventing the public from seeking vital information. Sri Lanka Cricket (SLC) is also a highly discussed topic at present. In addition to this sports body there are many national sports associations which have brought their financial operations under the spotlight. Many are of the opinion that no questions can be asked regarding these institutions. SLC believed that it does not come under the purview of the Right to Information Act. 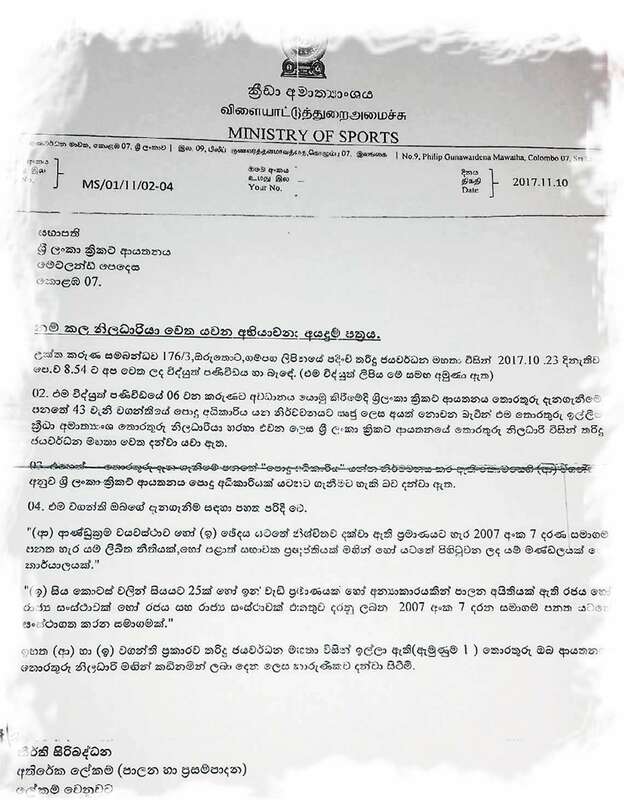 In order to check the veracity of this position writers sought information about the SLC requesting information like; the number of personnel at SLC, the names of executive officers, names of coaches listed under the SLC, the total amount paid as salaries to all the officers and other staffers of SLC for the year 2016 and the salaries paid to the listed coaches of the SLC for the Month of August 2017. When this request was forwarded to SLC, an officer functioning in the capacity of Legal and Information Officer had stated that the SLC does not come directly under this Right to Information Act. This officer had therefore requested that the information that was sought had to be obtained from the Ministry of Sports. While this remains so the Facebook page of this officer concerned introduces him as the information officer appointed under the Right to Information Act. Based on this information and mentioning that SLC too comes under the Right to Information Act and quoting the relevant legal provisions, an appeal was made to the officer concerned in the Ministry of Sports. Accordingly the officer appointed, Additional Secretary Siribaddana, instructed the SLC President in writing to provide the required information through the information officer serving the cricket controlling body in the island, as soon as possible. The information so obtained revealed that the total amount paid to all officers and other staff of SLC in the form of salaries and other emoluments for the year 2016 was RS 392,359,219. By the end of 2017 there had been 17 coaches serving SLC. Now the public can request for information not only from SLC, but also from any national sports body which had not been available hitherto. The above details refer to two institutions which didn’t respond favourabily when calls were made to obtain information. When the Commission inquired as to why the information was not revealed, the information officer replied that as the information was related to National Security he could not. Going by the experiences of scribes, the Cabinet Secretariat has been rated as the best institution which responds to requests by the public without any hassle. This is an institute where the Right to Information Act is very favourabily implemented. At present the Cabinet Secretariat is flooded with so many requests and it is heartening to know that Information Officer Jude Nilukshan promptly attends to requests. Two letters appeared with regard to the Uma Oya project in the ‘Truthful Investigations’ coverage. At that time a politician in the opposition charged that in 2004 a Cabinet Paper had been submitted by Anura Kumara Dissanayake on the Uma Oya project. In order to obtain the veracity of this statement, a request was made for information regarding this matter from the Cabinet Secretariat. This newspaper was able to obtain the relevant Cabinet Paper. This Cabinet Paper presented, covering a period of 12 years, points out that issues that may emerge by harnessing the water resources in the dry zone of the South East, could be resolved only through the Uma Oya Multi Action Development Project. Dissanayake, as the then Minister of Agriculture, Livestock resources, Lands and Irrigation had submitted this Cabinet Paper in January 2005. Those who show interest in the decisions taken by the present Government or past Governments, and those who need Cabinet Papers for legal matters could obtain such information, under the ‘Right to Information Act’. Accordingly the officer appointed, Additional Secretary Siribaddana, instructed the SLC President in writing to provide the required information through the information officer serving the cricket controlling body in the island, as soon as possible. The experiences of many writers reveal that the Ministry of Education comes under the spotlight as an institute which doesn’t provide information and that letters addressed to this Ministry don’t receive responses. There have been instances where information seekers have received inadequate replies for the trouble taken to give repeated reminders to the ministry staffers. By now several requests have been made from the National Police Commission which have gone unheeded. During one instance a complaint too had been lodged regarding the failure to give a reply. 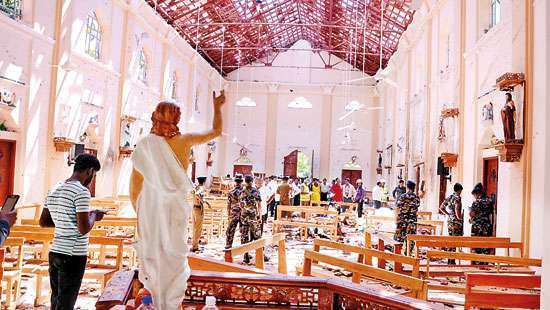 The Colombo Municipality and the Disaster Management center too have failed to respond to requests. Requests for information from the Ministry of Environment, Road Development authority, Ministry of Power, Electricity Board, Central Environment Authority, Forest Conservation Department, Uva Provincial Council, Commission on Procurements, Human Rights Commission, Public Services Commission, Department of Prisons, Ministry of Agriculture, Archaeological Department and Sri Lanka Police have provided favourable responses. The information gathered thus far is in the process of being included in articles that would follow soon. Much of the information gathered has been deemed as unobtainable by many others. Under the ‘Right to Information Act’ even the nongovernmental organizations are covered. Despite these organisations being included in the training sessions held earlier, whenever information is sought they fail to reveal the required information. Sri Lanka became the 113th country in the world to have adopted the ‘Right to Information Act’. According to World Rankings the information Act occupies third place. However most of our citizens are unaware of this act and of the benefits they could reap from it. During an exercise in Kurunegala, carried out with the view of finding out the injustices caused to villagers due to the expressway, these villagers weren’t in possession of documents to prove the type of injustice caused to them. When asked why they have not requested for such documents under the ‘Right to Information Act’ they seemed to be completely unaware of such provisions. They had later obtained the necessary documents from a source. According to the Information Commission the least number of requests for information had been received from Western and Uva Provincial Councils. As a result of the predicaments experienced by the public, the Information Commission now stays in touch with the relevant ministries to include the Right to Information as a subject of study in schools and Universities. The necessary subject matter is in the process of being included and this process is led by Commissioner General of Information Piyatissa Ranasinghe and Attorney Jagath Liyanarachchi. Going by the experiences of scribes, the Cabinet Secretariat has been rated as the best institution which responds to requests by the public without any hassle. However it’s apparent that many people aren’t showing any keenness regarding the implications of the Act and its uses. Given such a situation the Government and Non-governmental institutions should act with responsibility in creating awareness among the public on the importance and the usefulness of this Act.